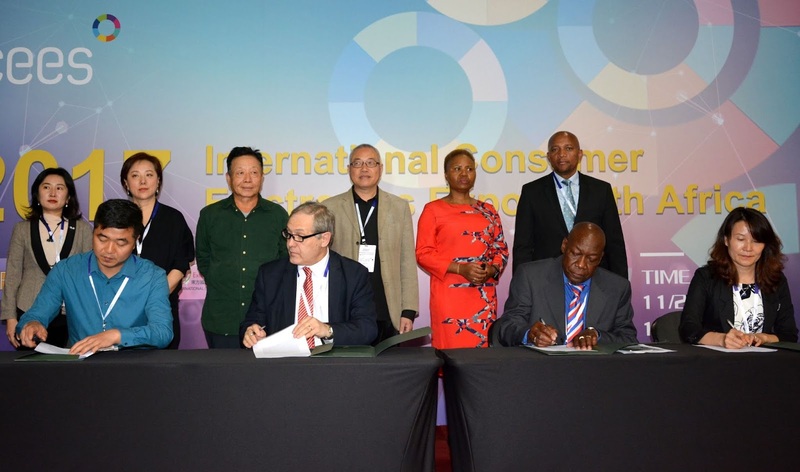 Back for the second year, the International Consumer Electronics Expo South Africa (ICEE SA 2018) will showcase cutting-edge technology in action and provide an opportunity to make connections with some of China’s biggest technology suppliers. Visit the Sandton Convention Centre from 7 to 9 November 2018 to take a step into the future and experience the only professional consumer electronics expo in Africa. There will be 10 categories of electronics on display in Exhibition Hall 1 from 10am to 6pm on 7 and 8 November and 10am to 5pm on 9 November. Entrance is free. This exclusive electronics expo tours the world, also visiting the United Arab Emirates, Kenya, Thailand, Iran, and Brazil. After South Africa, it will go to India, Indonesia, and Russia. This is the ideal opportunity for people in Gauteng and surrounding areas to come and discover innovative technology that has not yet been released locally. It’s also a one-stop shop for anyone looking to connect with some of China’s best technology suppliers. South Africa has the largest consumer electronics market in Africa and is one of the top 20 global markets for consumer electronics products. In addition to its large domestic market, the country also plays a significant role as a hub for the growing sub-Saharan market. Most global IT players have a presence in South Africa. The ICEE•SA 2018 exhibitors are all manufacturers and factory owners from China’s technology hub, Shenzhen, which has been compared to Silicon Valley in the US. Shenzhen is located in south-eastern China, on mainland China’s border with Hong Kong. “We aim to create a new vision that will lead to a brighter future for the electronics markets in the countries that we visit. Newly launched products will be showcased at ICEE SA 2018 and we carefully select only the top exhibitors to ensure that the products on display are of optimum quality,” says expo organizer Elva Wang, project manager at Hong Kong-based DFE International. 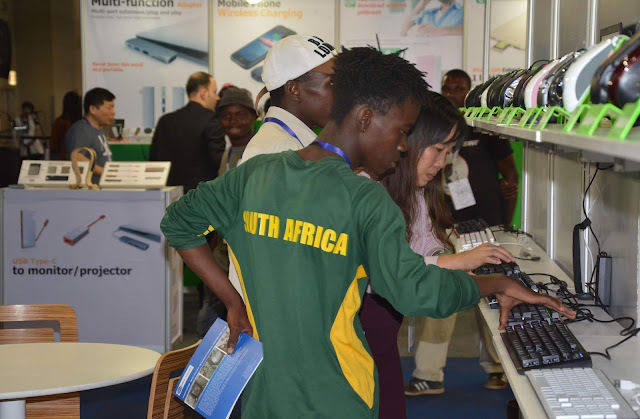 “The expo is positioned at the forefront of technological transformation and it not only provides the opportunity for consumers to experience the latest electronics first-hand, but it is the ideal platform for Southern African buyers to negotiate with manufacturers face to face,” Wang adds. 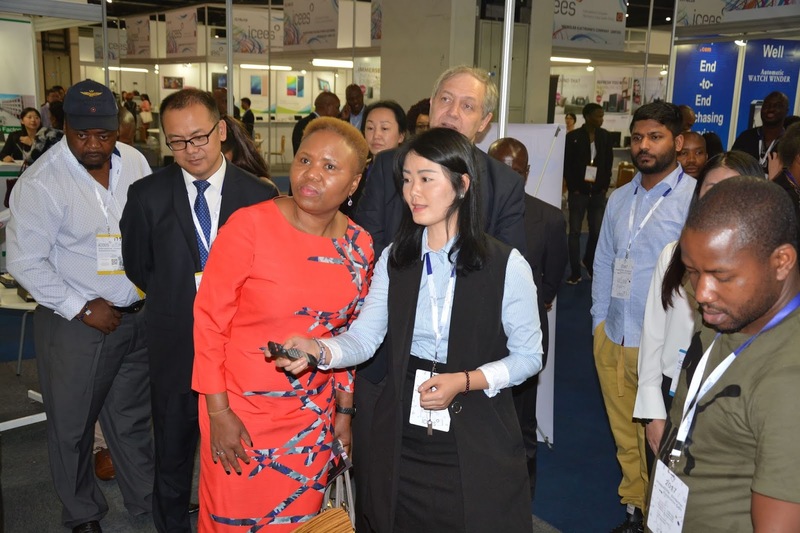 There will be various workshops at the expo where visitors can learn about new technology and there will also be a conference about investment opportunities and trade relations between South Africa and China, starting at 2pm on 7 November. Snacks and cold drinks will be available, and there will be exciting prize giveaways on the second and third days. South Africa’s top technology micro-influencers and bloggers will be available for group shots to boost your coolness factor on social media. Don’t miss the chance to contribute to technological transformation in South Africa. For more information or to pre-register, visit http://www.iceesa.co.za. Follow the hashtag #iceeSA2018 to engage with visitors, exhibitors or to stay up to date on news and events. The International Consumer Electronics Expo (ICEE) tours the world, visiting the United Arab Emirates, Kenya, Thailand, Iran, Brazil, Indonesia, South Africa, India, and Russia. ICEE showcases the latest cutting-edge electronics technology. The exhibitors are all manufacturers and factory owners from China’s technology hub, Shenzhen. It is organized by DFE International (Hongkong) Co Ltd. Exhibitors are carefully selected by the organizers to ensure that only high-quality products are exhibited. The expo provides an excellent opportunity for buyers to meet suppliers of electronics. Eighteen years since opening its doors to an expectant, entertainment-hungry public who continue to cast their votes in Montecasino’s favour in the Best of Joburg Awards, Gauteng’s premier entertainment destination has scooped awards in four categories of the popular reader’s choice awards. 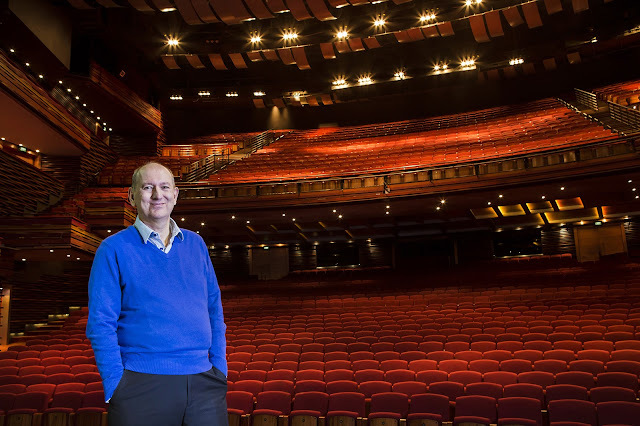 Gratifyingly, the Teatro at Montecasino, which is currently home to the award-winning international hit stage production, Matilda The Musical, won Best Theatre for the ninth consecutive year. The Teatro celebrated its 10th anniversary in 2017 and proudly continues to bring new audiences to the theatre year after year. 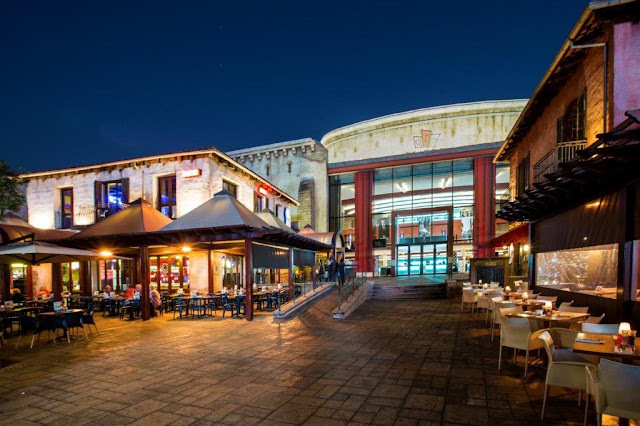 On the sporting end of the entertainment spectrum, Montecasino was also voted the Best Place to Watch the Big Game, attesting to the incredible atmosphere and spirit that can felt on the Piazza whenever Boktown fever takes hold. On the restaurant front, Best Greek restaurant went to Mythos, a relative newcomer to Montecasino, and, unsurprisingly, the overwhelmingly popular Fireroom won the Best Sushi award for its innovative and experiential flaming sushi offering. For more information, visit www.tsogosun.com/Montecasino. The West Rand’s favorite entertainment destination is gearing up to become a holiday paradise right on your doorstep once again…Silverstar’s (https://www.tsogosun.com/silverstar-casino) Beach Festival is back from Thursday, 13 December 2018 to Sunday, 6 January 2019! For the fourth year running, The Square, situated at the heart of this Tsogo Sun property, will be transformed into a sandy amusement park from 10am to 10pm daily (closed on Christmas Day). No need to pack up half the house and drive for hours for the family to enjoy the sun and sand – and the best part is that entry to Silverstar’s Beach Festival (https://www.tsogosun.com/silverstar-casino/whats-on-silverstar/events/beach-festival-2018) is FREE! From beach fun for the kids to sunset cocktails for the grown-ups, sizzling food specials and live entertainment, there really is something to appeal to every single member of the family’s sense of holiday fun. The whole family can spend the day in the sun and sand surrounded by a myriad of entertainment - and entrance to the beach is absolutely free, with full access to all of the fun from the minute your feet touch the sand. Silverstar’s Beach Festival 2018 is also the perfect place to see in the New Year, so make sure you don’t miss out on all the ‘staycation’ action - head to Silverstar this December. 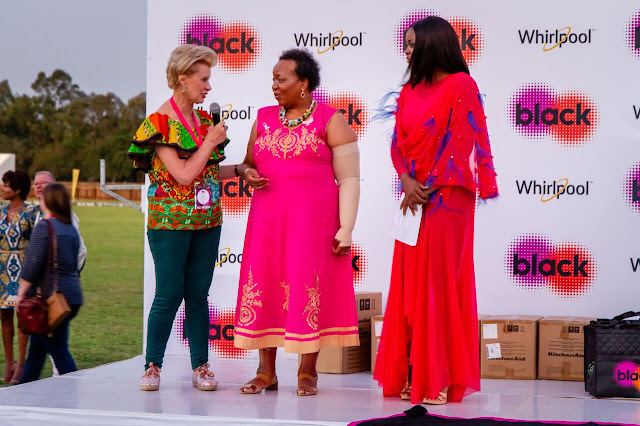 On Saturday, 27 October 2018, the Playing for Pink Ladies Invitational Polo, presented by black® (in association with Whirlpool), hosted its fourth consecutive fundraising event at the prestigious Inanda Club in Sandton. 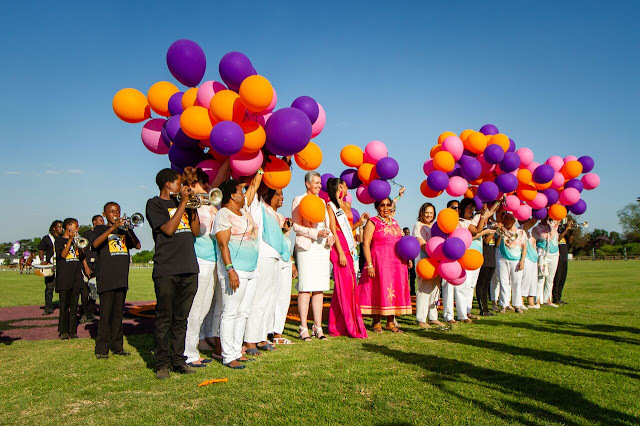 The “Pink Fire” themed event, coordinated by Edith Venter Promotions in support of Reach for Recovery’s Ditto Project, brought together like-minded individuals who support social causes as well as South Africa’s A-listers and influencers to raise awareness and funds for breast cancer. 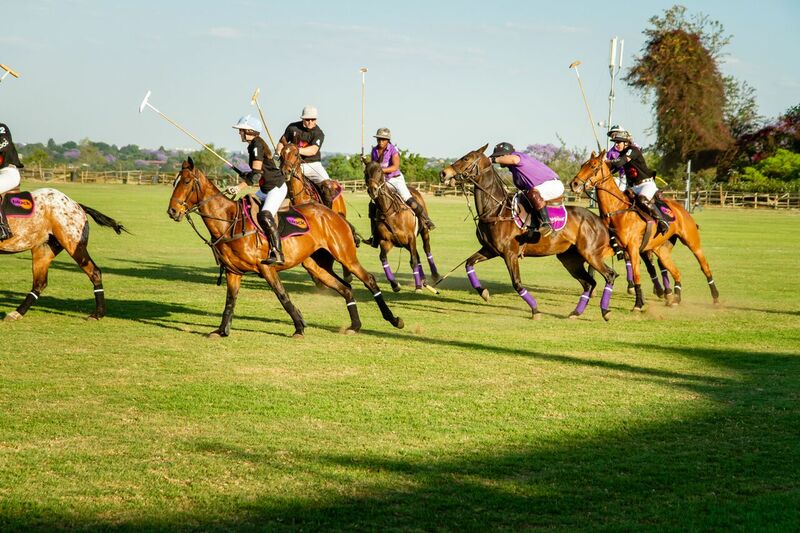 The event was a day of glamour and goodwill where guests were spoilt for choice with incredible entertainment, gourmet food, high-fashion, pampering, luxury shopping, and sportsmanship, all set against the backdrop of an energetic polo match. A refreshing glass of Gorgeous bubbles welcomed guests, followed by a decadent high tea served with all the trimmings, boasting flavors that catered to all palates. Guests could relax and enjoy a pampering session at the salon with hair, make-up, and nails sponsored by international brands Clarins and SOHO or enjoy retail therapy via the upmarket pop-up stores. A spectacular fashion show, coordinated by Diane Paris, took place between special performances from talented South African artists, Unathi Nkayi and Kwesta. “Breast cancer is a very serious diagnosis predominately amongst women, and as a female, I support an initiative that empowers women as well as raise awareness for breast cancer. 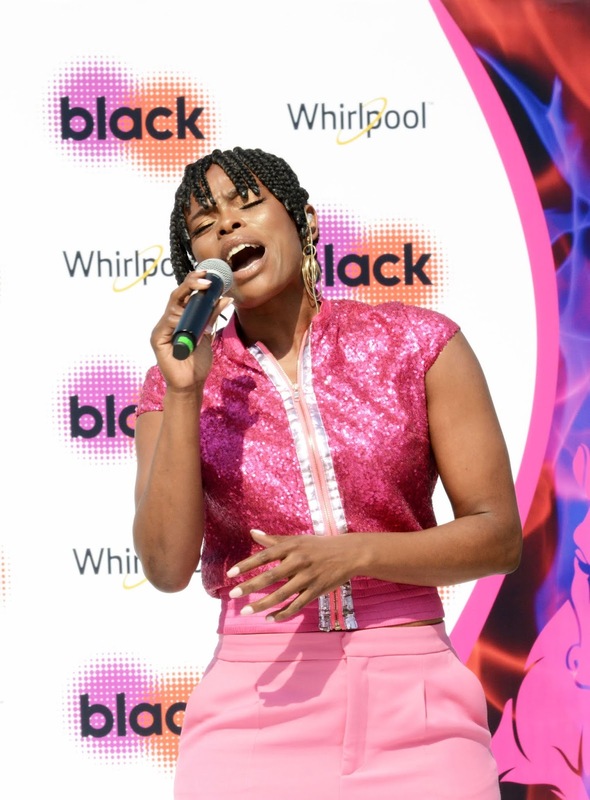 Thanks to Reach for Recovery and Playing for Pink for giving South African women a second chance,” enthused singer and TV presenter, Unathi Nkayi. Team SA black® (Emily Crowe, Jo Spilsbury, Jocelyn Spilsbury, and Tom de Bruin) challenged Team Africa Whirlpool (Neku Atowadi, Louisa Evans, Pammela Greenshields and Gareth Evans) in the polo match. The winning team Whirlpool, scoring five goals to four after a seventh, extra-time chukka, was awarded the trophy by Miss South Africa 2018, Tamaryn Green. “We are extremely happy to have been part of such an impactful event that celebrates women and raises awareness on breast cancer. We will continue to partner with Playing for Pink and provide support to thousands of women who have survived cancer or have sons, husbands, and brothers who are diagnosed. This is our way of manifesting a new tomorrow and as a first step we encourage everyone to get tested regularly”, said Surie Ramasary Chief Executive black®. SANRAL understands the importance of and is fully committed to developing South Africa’s knowledge economy, built of the pillars of knowledge sharing, skills transfer, collaboration, and innovation. This past weekend, SANRAL and Electronic Toll Collection (ETC) have partnered with WherIsMyTransport to host the ETC Hackathon in Cape Town. With the theme of Collaborate & Innovate, participants in the Hackathon were invited to create innovative smart mobility applications utilizing both the Gauteng Freeway Improvement Project (GFIP) toll gantry data and WhereIsMyTransport public transport-related data. SANRAL, who manages the world’s 10th largest national road network, has for some time been operating in the digital space, with the use of its Freeway Management System that deploys dedicated cameras on 520km of the busiest freeways across the country. Here real-time traffic data is collected and used to determine how best to respond to an incident, dispatching the relevant response entity and ultimately saving lives on our roads. 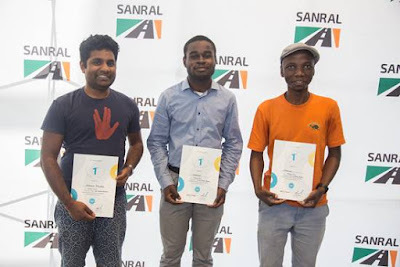 Randall Cable, SANRAL’s Western Region Manager, officially opened the Hackathon on Friday evening, challenging the participants to use the data and technology available to them to come up with tangible solutions to the road user. “It is encouraging to see the low average age of the participants (under 25 years) and how committed these young South Africans are to being part of the change they want to see in our country,” said Cable. 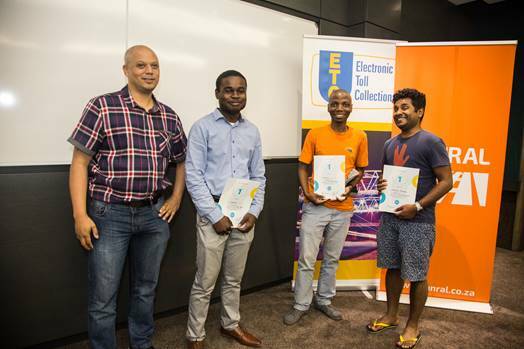 The Hackathon was sponsored by ETC, who was established in 2009 to supply and manage an integrated tolling system on behalf of SANRAL. According to Darewees Talliep from ETC, the system handles 550 000 transactions per hour, which equates to 155 transactions every second. ETC made a random selection of transactional data available to the participants, with which they could work with to create a mobile solution that aids safe and improved road user experiences. Some of the proposed avenues include drawing usage/ behavior patterns, analyzing traffic volumes, customer service centers and identifying foreign vehicles. “It is believed that 90% of the world’s big data was gathered in the last two years only. Big data analytics and building solutions using this data, is definitely where the world is headed,” said Talliep in his briefing session to the participants. In Cape Town, 50% of all public transport trips occur in minibus taxis and involve primarily women and children under the age of 13. They do so without a schedule or the ability to plan according to a timetable, yet they have to get to work and to school on time. This according to WhereIsMyTransport, who facilitated and provided expert tech and data support during the course of the weekend. The role of innovation in mobility for our emerging cities was the background against which they encouraged the participants to think out the box when developing public transport solutions that would make life easier for the ordinary man on the street, to navigate from point to point. Through their public transport API, they gave participants access to all the main public transport platforms, i.e. bus, taxi, train, walking routes, etc, and these could be integrated to best achieve usable public transport solutions for the public. The Hackathon which kicked off with registration and team selection on Friday evening, ran all weekend and participants presented their solutions to a panel of judges yesterday. The winning team, who conceptualized a mobile solution that delivers turn by turn public transport directions via SMS or WhatsApp, walked off with a R20000 cash prize and a year’s worth of free access to the WhereIsMyTransport Public Transport API. “SANRAL firmly believes in the ability of the youth to add value to the broader transport industry. We have invested in a Technical Innovation Hub, which is thriving with young engineers exploring the extent to which technology can improve road user experiences, particularly as we head in the direction of smart cities, which demands smart mobility, and disruptive thinking. We are incredibly excited about the different solutions that the Hackathon participants came up with to challenge the status quo, and we look forward to seeing some of these ideas come to fruition,” concluded Cable. Thirty years after releasing his best-selling book ‘Mind Power’, based on an unorthodox and mindset-challenging theory that has since been scientifically proven to be fact, and ten years after producing the book that provided unequivocal evidence of his theories, author John Kehoe returns to South Africa as part of his sell-out Final World Tour, and will be releasing his first single at his Johannesburg seminar on 10 and 11 November at The Hilton, Sandton. Kehoe’s Final World Tour ends in Johannesburg after selling out in Russia, New Zealand, Kazakhstan, Canada, the USA, and Ukraine. 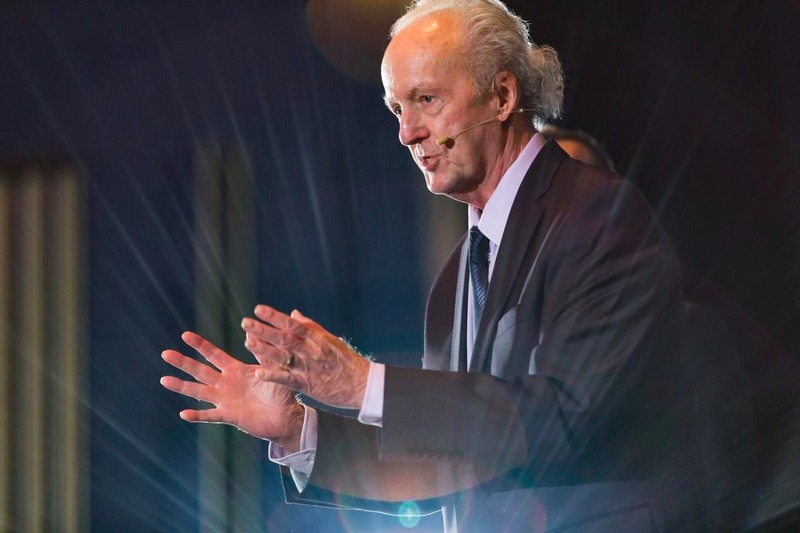 A fascinating individual and innovator throughout his career, Kehoe brings his new quantum teachings to his final seminar and will be sharing his insights with South Africa. Well known to millions around the world for his best-selling books, ‘Mind Power’, which was translated in over 20 languages, has sold over 3 million copies, and was voted by South African booksellers as one of the top 25 best non-fiction books of all time, Kehoe returns South Africa to conclude 40 years of touring with a final opportunity for South Africans to benefit from his life-changing seminars. Final World Tour seminar on 10 and 11 November. Follow the conversation on Twitter and Facebook #JohnKehoeFinalTour. To book for John Kehoe’s Mind Power | Quantum Leap Live seminar, featuring protege Robin Banks and including profound new work not previously presented, go to www.finaltour.co.za. The seminar is the final destination in John’s Final World Tour and takes place on Saturday 10 and Sunday 11 November at The Hilton Sandton. South Africa’s premium flavoured beer Flying Fish added some flavour in a big way for the launch of the all new Flying Fish Odyssey. 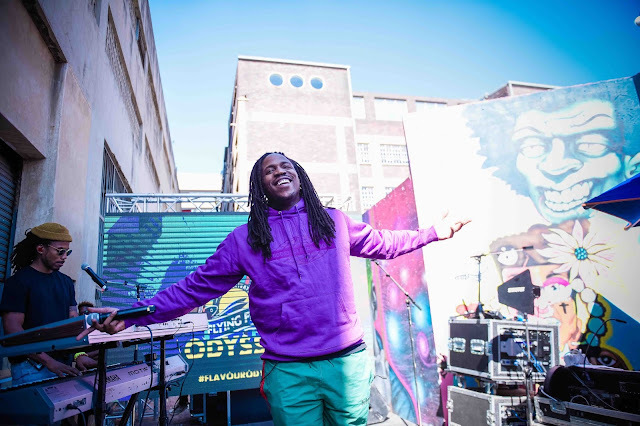 The brand transformed the Wing Republic’s famed alley way in the heart of Braamfontein to announce both local and international acts who are set to add some flavour at the Flying Fish Odyssey on Sunday, 25 November 2018 at a secret location. 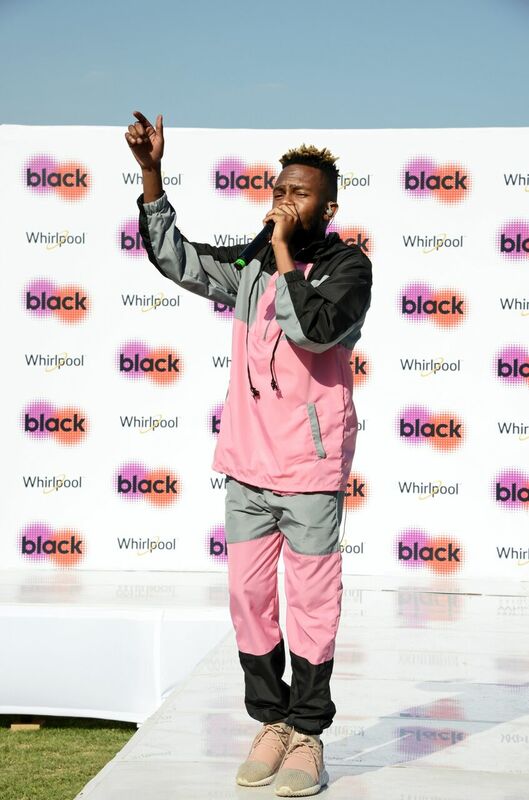 The flavoursome themed launch was hosted by MTV presenter, Sandile GQ, and attended by media, bloggers, creatives and cultural curators who are all challenging convention in their various spheres. Guests were given a taste of what to expect at the November event, while up and coming DJ Trish kept guests entertained. MC Sandile GQ took to the stage and in an unexpected turn of events introduced to the unsuspecting crowd, American R&B and soul singer Sir. Not only did the singer surprise guests with an unexpected performance of his hit single ‘Old Age’, but he also announced that international artist, Jamaican-born musician Masego and rapper J.I.D will be headlining the Flying Fish Odyssey experience in November. They will be joined by local artists, Moonchild Sanelly, Sho Madjozi, Black Motion, Spoek Mathambo and Manthe Ribane. The local and international music artists, who represent the Flying Fish ethos, will each create unique experiences in the various flavours of passion of music, fashion, photography, food, art and culture at the Odyssey. The Flying Fish Odyssey is set to be the most flavourful property to hit Mzansi this summer. This experience conincides with the exciting launch of the new Flying Fish sun-activated design – a first in South Africa. 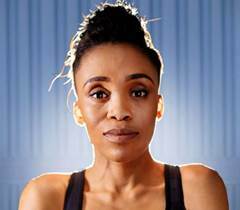 The campaign challenges people to get outside and experience the most of the South African summer with the innovation that changes colour in sunshine. “Flying Fish is known for adding some flavour to the lives of consumers. 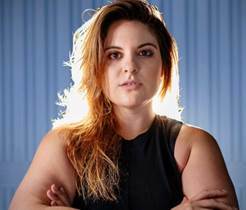 With this exciting packaging design and the Flying Fish Odyssey experience, we are taking it to an entirely new level,” says Flying Fish Brand Manager Kerishta Siveraj. The experience will showcase collaborators to create their own unique experiences in spaces such as fashion, music, art, food, photography and culture, taking inspiration from our all new sun activated packaging. 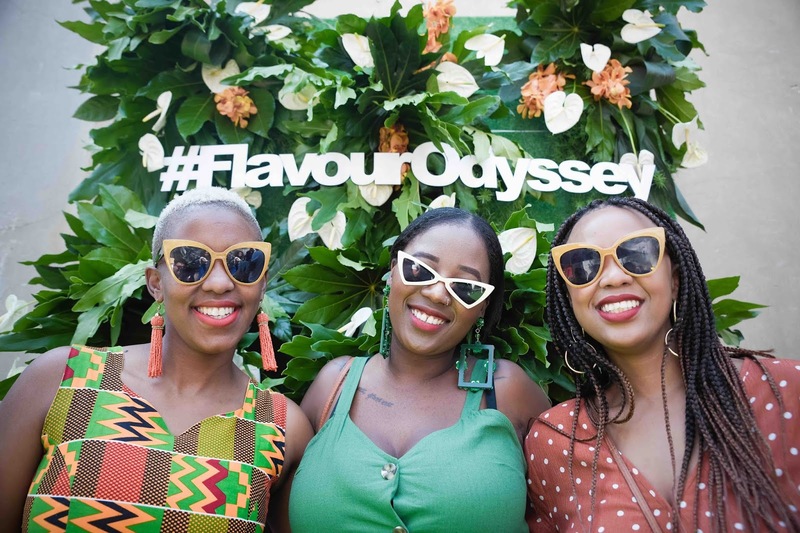 Stand a chance to win tickets to the Flying Fish Odyssey experience by following the brand’s social media pages on Twitter, Instagram and Facebook. There doesn’t seem to be much that PRIME CIRCLE can’t do well! They’ve got countless awards; sold-out local and internationals tours; a string of chart-topping hits and top-selling albums! They have stood the test of time as one of South Africa’s biggest and best rock bands over the past 17 years. And now they’re launching their own music and lifestyle festival, Prime Fest, on November 10 at Casalinga in Muldersdrift. 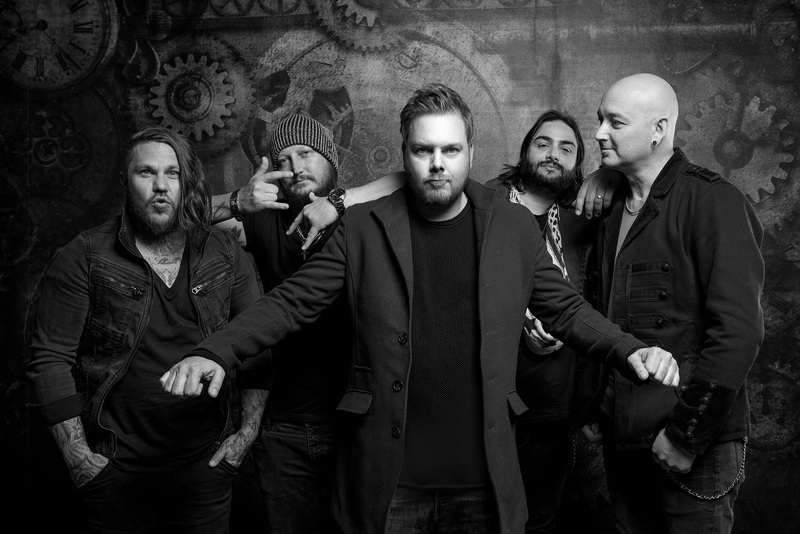 When PRIME CIRCLE started this new journey with the release of their most recent album, If You Don’t You Never Will, the band decided that it was time to make their dream of starting their own music festival a reality. With the help of some friends, they managed to put together a powerhouse of musical acts. The festival, in association with Jacaranda FM, will feature a wide range of artists that the band have come to love sharing the stage with. The line-up will include some of SA’s top acts across a variety of genres from rock to rap to dance in English, Zulu and Afrikaans. Riky Rick, Majozi, Jo Black, Mafikizolo, GoodLuck, Fokofpolisiekar, Timo ODV and Martin Bester and Band will join PRIME CIRCLE on stage. “We are so excited to bring Prime Fest to our fans. This festival is not a show about us. It is about giving our fans and music fans an event where we have the artists who love to play music and entertain and have combined it with an outdoor experience. 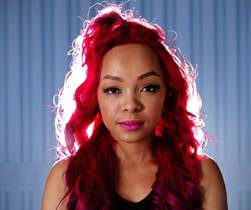 Casalinga is the perfect location for this event, as they are no strangers to hosting great outdoor and lifestyle festivals,” says PRIME CIRCLE frontman, Ross Learmonth. Festivalgoers will be spoilt for choice on the day. 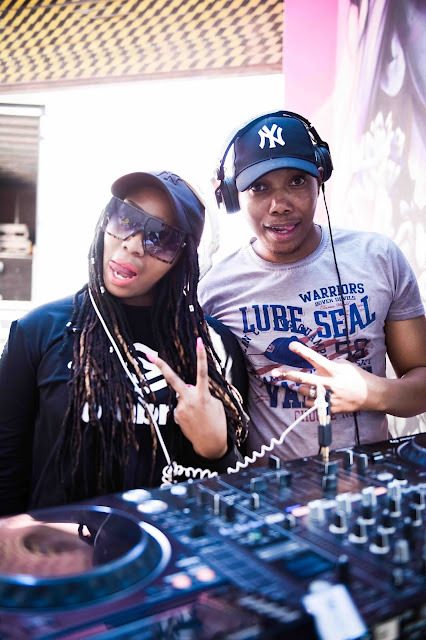 Apart from the star-studded music line-up, there will be a wide range of food stalls, an AMG Driving Academy Extreme 4x4 Experience presented by Mercedes-Benz (the festival’s sponsor), children’s play area and many more activities for the entire family. And the cherry-on-the-top will be the launch of their own beer, Prime Lager (through Nobleman Breweries), at the festival. PRIME CIRCLE is made up off Ross Learmonth (vocals and guitar); Marco Gomes (bass); Dale Schnettler (drums); Neil Breytenbach (keyboard) and Dirk Bisschoff (guitar). Tickets, from R240 per person, will be available from Computicket. Door sales will be available on the day at R280 per person for general access. Children under 3 are admitted free. 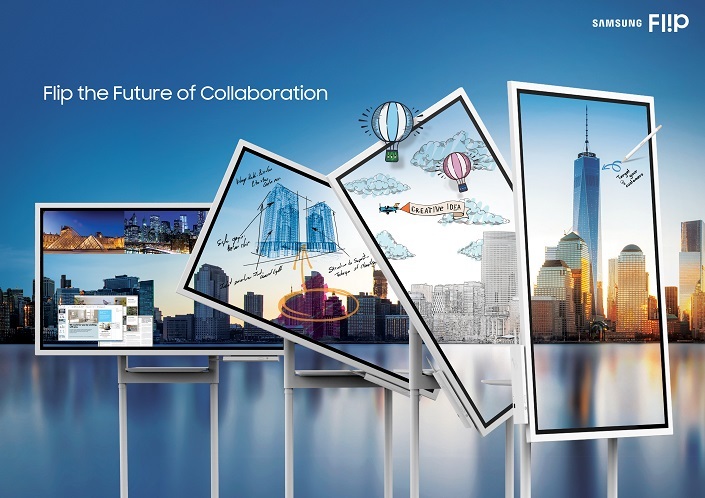 Sharing ideas, improving collaboration and enhancing understanding has never been easier. The reason – you can now ditch the traditional way of presenting paper-based ideas and FL!P through to a wholly innovative digital solution. The Samsung FL!P is a brilliant, pixel-rich ultra-high definition, LCD touchscreen, with a super responsive stylus for writing and drawing, making it feel like you’re using a marker on a board. Anyone who has been part of a presentation to a client where creative ideas are shared understands the frustration of back and forth instructions or reverts as a new brief begins to unfold. It’s often an exasperating and challenging experience. In marketing and advertising, the creative process isn’t merely putting down a couple of images and some words – it takes a lot of effort, thought and research into aspects such as the psychology of colour, target market needs and desires, as well as messaging that’s consistent with the brand as well as the consumer. When it comes to presenting a mood board for interior design, for example, mixing and matching ideas can also be difficult when the client wants one thing swapped out for something that might not actually fit within the presented scheme. 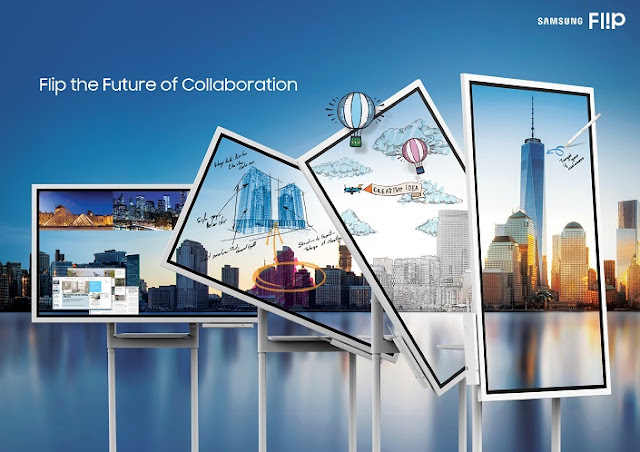 To the rescue is the Samsung FL!P, an award-winning interactive display that enables effective collaboration and streamlines productivity. You can take notes, present and distribute ideas in either landscape or portrait orientation to help your team work faster, smarter and better together. Another innovative FL!P feature is that you can easily connect and collaborate with mobile devices to mirror and respond to content. A lot of sophisticated engineering and design went into FL!P and it shows. Many people don’t really know what they want until they are faced with an idea that inspires them. Very often, what’s placed before them tells them more about what they don’t want than what they do want. Creative briefs are frequently ‘sketchy’ with just a few pointers like, ‘make it bold and inviting’, or ‘we want to tap into the power generation’, with little real direction. The bottom line is that the picture in a client’s mind is rarely well expressed in the brief and a lot of guesswork is involved during the creative process. This doesn’t mean its random, though and after much thought and development of a concept, the creative team needs to get down to selling the idea – to convince the client that what has been produced is exactly what will work. Imagine being able to thrash out a brief and changes in real time. With a display that’s as crisp and vivid as you’d expect from Samsung, the FL!P will showcase an idea on screen and using anything from a finger to a stylus, images can be highlighted, moved, isolated and notes made. This makes the entire process far more unified and much easier to capture than various scribbled notes on pieces of paper or notebooks. 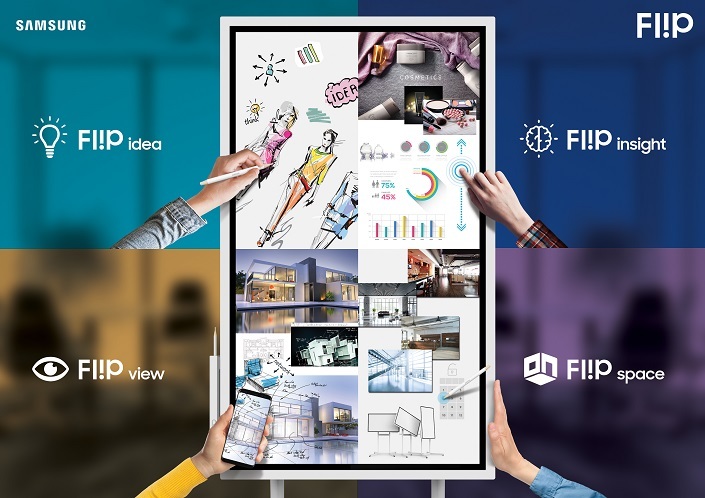 Through the FL!P’s connectivity, FL!P Capture lets you and your team share and make notations within a variety of content files, all maintained at the optimal visual quality. Going back to an interior design scenario, being able to isolate and move a couch from one mood board to another is easily done – so the effect of a client’s musings can be instantly seen and explored. The display is completely interactive. Once the conceptualising, discussions, changes and new ideas have been uncovered and conveyed, all the notes can be easily captured and shared with everyone involved. No misinterpretation or murky instructions will survive the process. This not only speeds up the final design, but also ensures everyone is on the same page, creating a better all-round relationship and understanding. Turning the ordinary into the extraordinary is simple. Just FL!P it. Joey Rasdien’s absurd yet thought-provoking stand-up comedy has become the voice of a new generation of South African comedy. He has earned the title of "The Thinking Man's Comedian". His ability to read an audience and situations with consummate professionalism is refreshing. Yet he remains relatable, hysterically funny, deeply perceptive and a delight to watch. In his latest offering, BASIC, is taking place from Friday, 16 November at 8pm and Saturday, 17 November 2018 at 2pm and 8pm at Gold Reef City’s Lyric Theatre. Rasdien’s BASIC will give us a perspective on the changes in basic human needs and how cognitive dissonance influences our society. 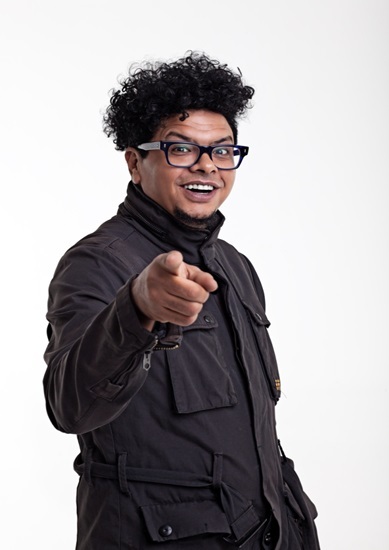 “We look forward to hosting Joey Rasdien as he prepares to share his comedic prowess with the audience and we have no doubt that his show will be nothing short of amazing,” says Kiran Singh, Gold Reef City’s Director of Operations and Complex General Manager. Rasdien has performed in many major comedy festivals in South Africa and is a regular on the comedy circuit at the country’s leading venues and he is a firm favourite on public stages. Joey has performed internationally and is equally comfortable on both the big and small screens. Silverstar (https://www.tsogosun.com/silverstar-casino) – the West Rand’s favourite entertainment destination – has two exciting events on the calendar in November: our weekly Silverstar Markets will kick off on Sunday, 4 November followed by a Beer Festival on Saturday, 10 November and Sunday, 11 November! 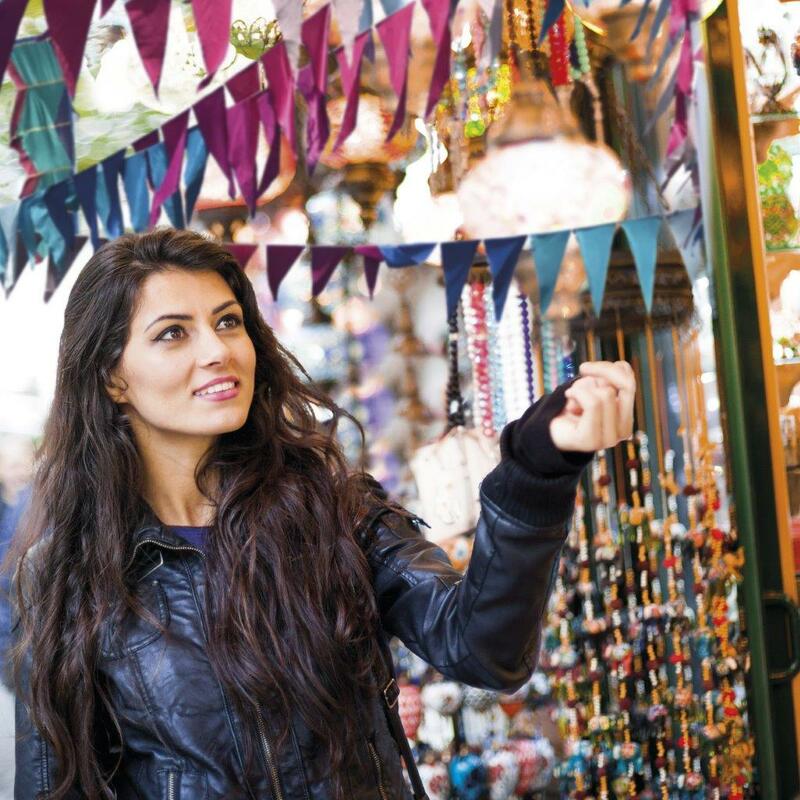 The Local Market has partnered with Silverstar to create a specialised market that promotes small business owners, artisans, musicians, designers and culinary specialists. The Silverstar Market (https://www.tsogosun.com/silverstar-casino/whats-on-silverstar/activities/silverstar-local-market) will provide a platform for passionate local people who are proud of their work and offer quality products a place to showcase their talents and wares. While you browse the stalls for delectable eats and other artisanal goodies, the kids can enjoy the dedicated play area. And, when you’re all shopped out, grab a bottle of bubbly from the Champagne stand or a few ice-cold ones from the Craft Beer & Gin Bar, find a spot to sit and relax and enjoy the entertainment. What’s not to love? The Silverstar Market will run every Sunday from 9am to 4pm from Sunday, 4 November; and during December Silverstar Market will also open on a Saturday. Who says beer is only to be celebrated in October? Not Silverstar! 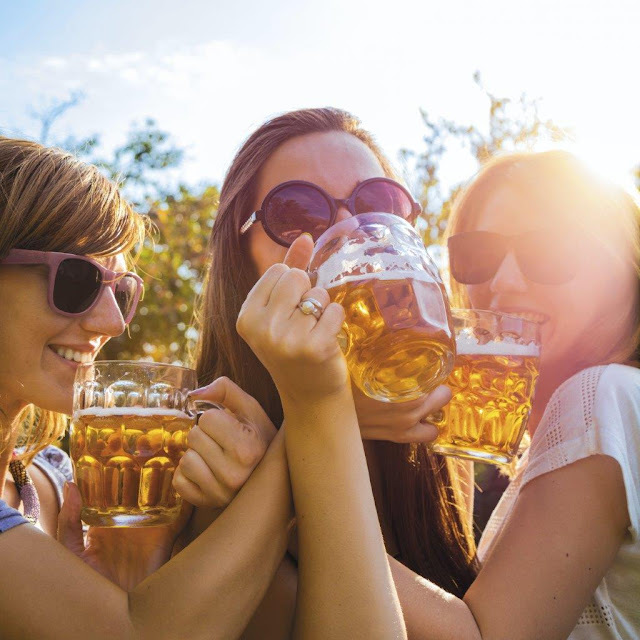 On Saturday, 10 November from 11am to 10pm and Sunday 11 November from 11am to 6pm, in partnership with Heineken, The Square will be the home of the Silverstar Beer Festival (https://www.tsogosun.com/silverstar-casino/whats-on-silverstar/events/silverstar-beer-festival). For a R30 entry fee (no under 18s), which includes a complimentary beer/wine/cider/soft drink, spend lazy weekend days enjoying great food, live performances and give-aways. Tickets available via the Silverstar website (https://tsogosun.computicket.com/?utf8=%E2%9C%93&query=Silverstar+Beer+Festival) or Silverstar Box Office. No under 18’s. As this is an outdoor event it is weather permitting. South Africa’s Number 1 selling deodorant brand, Shield, is launching an exciting new look this summer. It’s the same trusted protection from Shield, just with a new look and a tailored product range to suit the individual needs of consumers while making the most of every move and taking up the #UltimateChallenge. 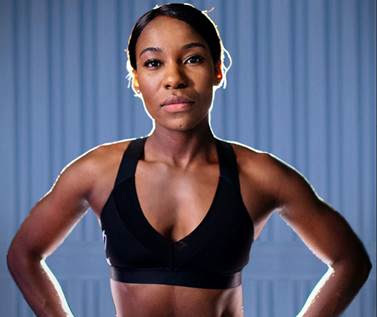 Shield – the Ultimate Protection when you move – has collaborated with some of South Africa’s most recognised fit-fluencers to bring the #UltimateChallenge to life. 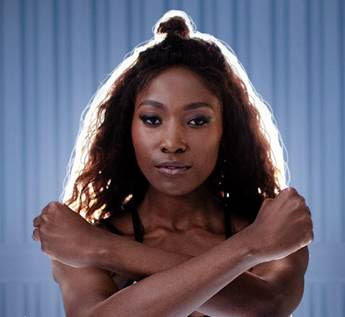 The brand is challenging consumers and fans alike to get moving through dance, for a chance to win amazing Shield and Puma hampers weekly and a grand prize of R15 000 in cash! Are you #ShieldReady? Within the range, Shield has launched new products under the Invisible Black+White: Shield Invisible Fresh (which offers long lasting odour and wetness protection with a fresh, cool fragrance along with anti-white marks and yellow stains technology) and Shield Invisible Germ Defence (which offers protection against odour causing germs and anti-white marks and yellow stains technology). ● Show us by taking on their dance routine and doing it better! For more information about the Ultimate Challenge and product ranges visit http://www.shield.co.za/ . To join the conversation on social media and participate in the #UltimateChallenge, follow Shield on Instagram (@Shieldza), Facebook (@ShieldZA) and Twitter (@Shield_ZA). 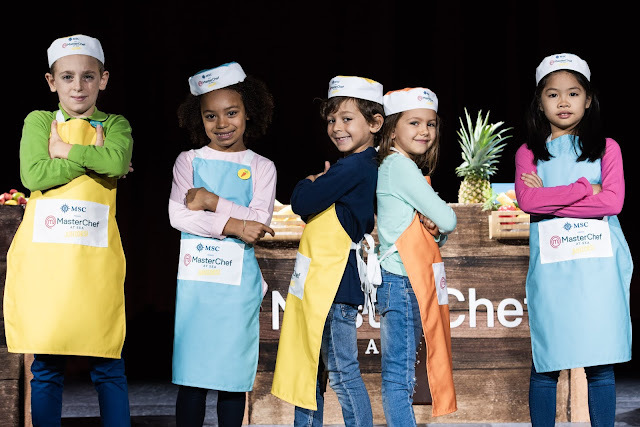 MSC Cruises, the Swiss-based world’s largest privately-owned cruise company and market leader in Europe, South America & the Gulf, has just announced the launch of MasterChef Juniors at Sea, a brand-new and exclusive kids’ cooking competition. Following the introduction of MasterChef at Sea programme for adults last year, this latest announcement marks an extension of the Company’s partnership with MasterChef producers, Endemol Shine Group. MasterChef Juniors at Sea is currently available on MSC Seaview, and will roll out across the rest of the fleet starting March 2019. Open to kids aged 5–12, the programme brings the hugely popular and globally-recognised MasterChef show to life onboard in the form of a two-stage cooking competition. Guaranteed to keep the entire family entertained, the activity will also help inspire a new generation of children to take an interest in cooking and encourage healthy eating. The recipes have been created to feature fresh and healthy ingredients where possible and enable the children to practice useful techniques such as grating, cutting and peeling to cultivate creativity in the kitchen. The recipes for MasterChef Juniors have been devised by Rukmini Iyer, a MasterChef contestant from 2013 and author of two best-selling cookbooks including “The Green Roasting Tin: Vegan and Vegetarian”. This extension of the MasterChef partnership fits into MSC Cruises’ broader strategy of collaborating with world-class experts in their fields to bring rich, varied experiences to guests fleet-wide. 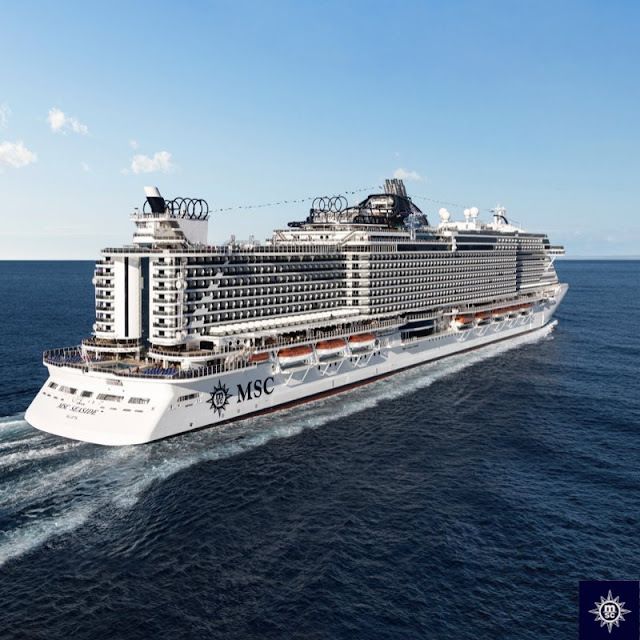 From cutting-edge cuisine, to engaging entertainment, to family-friendly offerings, there is something for every type of traveler with an MSC Cruises holiday. 1. A unique interactive cooking masterclass with an MSC Cruises’ Executive Chef wherein the chef works with kids to create a culinary masterpiece, sharing some of his/her best tips for making healthy and tasty dishes. While collecting their certificates, contestants are invited to a second round, an exciting live show in the ship’s main theatre. 2. 20 children are selected at random from the theatre audience to take to the stage and participate in a ‘mystery box challenge.’ Each contestant is given a box full of mystery ingredients and asked to create a special recipe. With the help of the Executive Chef, they can show their culinary flair, creativity and unique personality to complete a dish for a panel of guest judges to review. Family members can watch proudly from the audience as their little ones take the spotlight and receive MSC Cruises prizes to take home. For more information about MasterChef Juniors at Sea or MSC Cruises’ other family offering please visit https://www.msccruises.co.za/en-za/Partnerships/MSC-Cruises-And-Masterchef/Masterchef-At-Sea-Juniors.aspx. Acer the market leader in PC gaming in India brings the 1st ever mega e-Sports tournament Acer Predator League 2019 attracting millions of audience and thousands of gamers playing for hundreds of hours to decide the ultimate DOTA2 and PUGB champions of India. 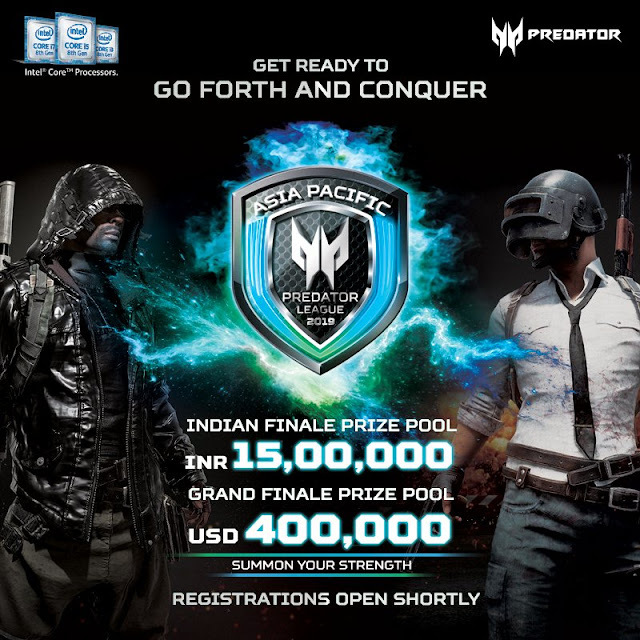 After the huge success of Acer Predator League last year this year it is back again with an even bigger stage and prize pool with the India finale scheduled to be hosted in Mumbai. Acer Predator League is an Asia Pacific wide competition where multiple countries in the Asia Pacific region are hosting DOTA 2 and PUBG tournament to find their best team to represent their country in the Grand Finale at Bangkok to be held in the month of February 2019. The mega nationwide eSports tournament will attract thousands of players from India to compete in DOTA 2 and PUBG competition with online knockout rounds to be held in the 1st week of November and across gaming cafes in multiple cities. The winning teams from the qualifiers round will compete in the India finale to get a chance to represent the country at the Asia Grand Finale in Bangkok for DOTA2 and PUBG gaming competition. With a total prize pool of USD 400000 (INR 2,88,00,000.) for Asia finals this is one of the largest e-Sports tournaments in Asia. “eSports will become a key element of the country’s ecosystem, thereby laying groundwork for further growth of the digital economy” says Andrew Hou, President of Pan Asia Pacific, Acer Inc. The rising number of eSports players and other related professions has been generating remarkable economic growth in related markets. Moreover, an increase in sales of eSports gears has also outpaced sales of other IT and gaming products. Acer’s Predator gaming line has earned countless industry awards and accolades for design, innovation and performance and has become the machine of choice for professional gamers. Predator Gaming League reinforce the commitment of Predator brand in supporting the gaming industry in the world and in Asia Pacific region in particular. Acer is the No.1 PC gaming brand in India with the most complete gaming devices line ranging from laptop, desktop, monitor, gaming chairs and gaming headphones, mouse, keyboard, mouse pad and other accessories. Acer India, one of the largest technology brands in the world, today unveiled the new thin and light laptops- Aspire 5s and Swift 3 14” and 15.6” 2019 edition in India. Featuring narrow bezel display for full cinematic experience and metallic built, the sleek laptops are designed for users who want outstanding portability, solid performance, and a touch of style. With the latest Intel Whiskey Lake processor Aspire 5s delivers next generation performance with great efficiency and style. 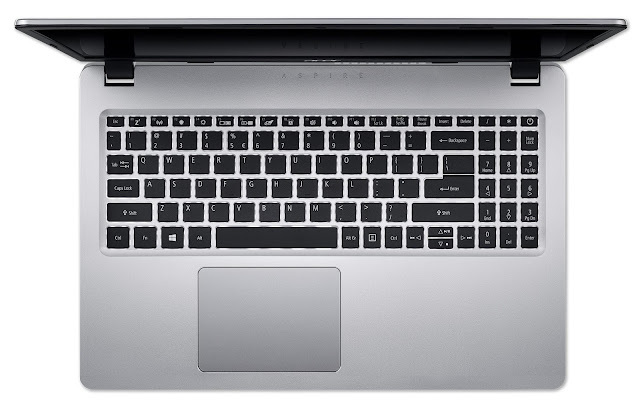 The Aspire 5 line has been updated to include new model with Intel Whiskey Lake Processor, 15.6-inch display surrounded by slimmer bezels, sleek and light aluminum designs that open 180-degrees to lay-flat, and the latest technologies for performance and connectivity. 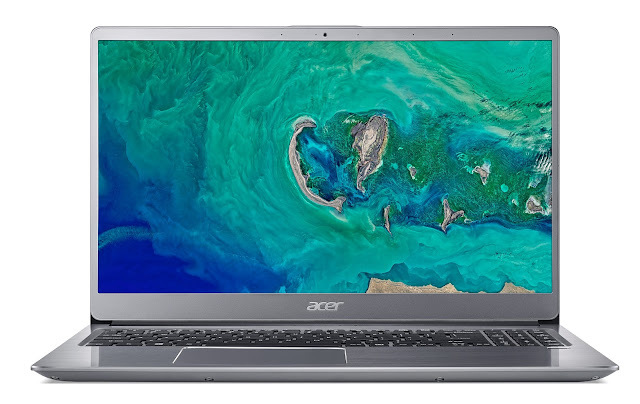 Ideal for families and users who need a powerful, function-rich notebook for media consumption, the Acer Aspire 5S offers both looks and mobility. Measuring in at 18.8 mm in height and weighing 1.8 kg the Aspire 5s’ svelte and lightweight design features a sturdy brushed-aluminum body that offers a robust feel and beautiful tactile touch. It features the latest Intel Whiskey lake 8th Gen Core™ i3 and i5 processor, one of the fastest U series Processors. With the Intel Optane memory and NVIDIA GeForce MX150 graphics, Acer Aspire 5s ensures that complex the task is completed within seconds. Aspire 5s 15.6” FHD IPS display features ultra-narrow bezels create an immersive cinematic viewing experience. The wide viewing angles make it easy to enjoy streaming video with friends and colleagues. Acer BluelightShield reduces blue-light emissions to protect your eyes, while Acer Color Intelligence™ technology dynamically adjusts gamma and saturation in real-time for optimum screen-color and brightness. 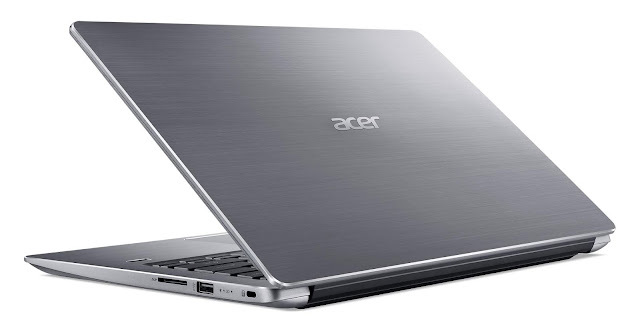 Plus, Acer TrueHarmony technology and optimized Dolby Audio deliver high-quality sound via the dual stereo speakers. Priced at Rs. 40,999/-, the perfect amalgamation of design and features, Acer Aspire 5s comes with Precision Touchpad which provides smooth navigation when browsing the web and using apps. Customers can make the most of the system’s performance and long battery life even into evening hours with the LED backlit keyboard. Aspire 5s includes ultra-fast 2x2 MIMO 802.11ac wireless technology, providing seamless connectivity. Swift 3 with 14 inch display - An epitome of style and performance! The Swift 3 line has been updated with host of new features including a vibrant Full HD 14-inch display with ultra slim bezels, and an all-day battery back-up of 12 hrs* for great mobility and freedom. The elegant chassis on the Swift 3 weighs only 1.45kg grams and measures only 18.7 mm thin, making it the right device for people on the go. Featuring, Acer Color Intelligence™ technology, the Swift 3 dynamically adjusts gamma and saturation in real-time for optimum screen-color and brightness. Plus, Acer TrueHarmony technology and optimized Dolby Audio deliver high-quality sound via the dual stereo speakers. The laptop is powered by the latest 8th Gen Intel Core i5 CPUs 8130 U/8250U processors, up to 8GB of DDR4 RAM and up to 256/512GB PCIe SSDs. The configuration lets Swift 3 deliver fluid performance right across applications while also delivering 12 hours of battery life. Supporting Windows Hello through fingerprint readers for fast and secure logins, while Skype for Business certification ensures crisp and lag-free communication and a great Cortana with Voice experience. On the connectivity front, it offers ultra-fast 2x2 MIMO 802.11ac wireless technology, providing seamless connectivity. Swift 3 with 15.6-inch display – Big screen in small package! Stepping up the capabilities and design to match more demanding user requirements, the Swift 3 15.6-inch edition has been upgraded with bigger cinematic display, slimmer bezels, Intel Optane Memory and Nvidia graphic card that offer seamless performance and immersive viewing experience. Designed with utmost finesse and sophistication, Swift 3 features hairline brushed pattern that provides an exquisite, tactile finish accenting the premium feel. Bringing uncompromised viewing experience and performance, the laptop comes with 15.6-inch full HD display in a 14 inch chassis and weights 1.45 kg making it ultra-light and portable. With Acer Color Intelligence™ technology, the Swift 3 dynamically adjusts gamma and saturation in real-time for optimum screen-color and brightness. Plus, Acer TrueHarmony technology and optimized Dolby Audio deliver high-quality sound via the dual stereo speakers. Powered with 8th Gen Intel® Core i5 CPU (8250U), NVIDIA® GeForce® MX150/MX130x graphics card, the device offers up to 4X faster performance over integrated graphics cards while Intel Optane memory increases responsiveness and load times. Adding to the user experience, the laptop supports Windows Hello through fingerprint readers for fast and secure logins, while Skype for Business certification ensures crisp and lag-free communication and a great Cortana with Voice experience. It also offers ultra-fast 2x2 MIMO 802.11ac wireless technology, providing seamless connectivity. Aspire 5s will be available from November at a starting price of Rs 40999 while Swift 3 will retail from Rs 64999. They will be available in Acer Exclusive Stores, leading electronic retail stores and multi brand outlets.